Put Your Speakers Safely on the Wall! Are you looking for a space-saving and reliable way to mount speakers to the wall? 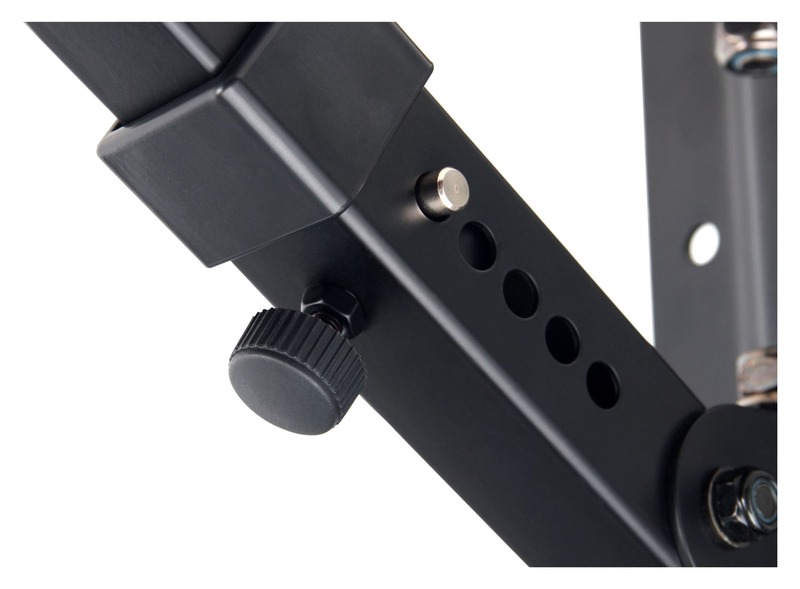 The Pronomic WSM-40 Speaker Wall Holder is the right solution. 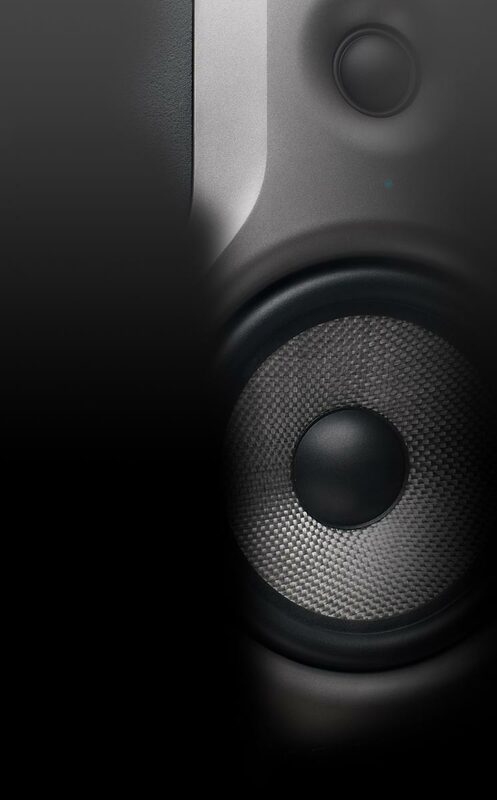 The extremely robust design is capable of securely holding speakers weighing up to 40 kg and a 36 mm flange. 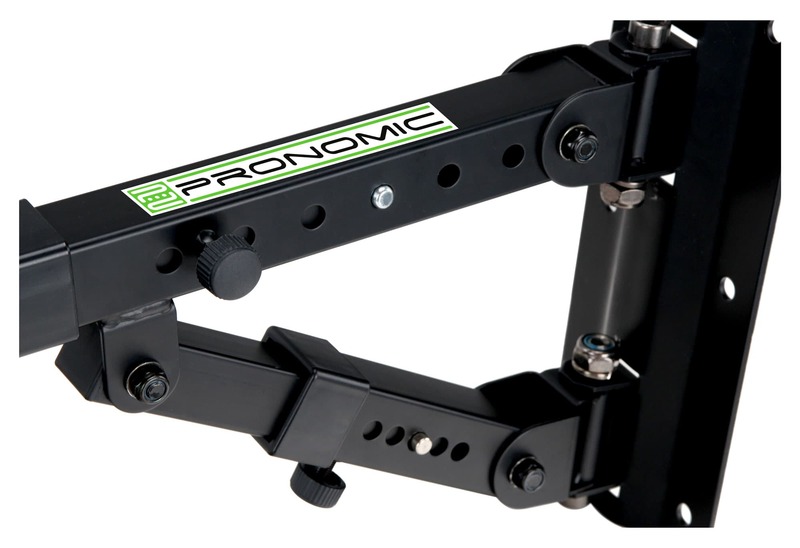 The Pronomic holder is not only swivels horizontally, it also tilts in 5 directions, giving you a flexible and secure way to install your speaker. 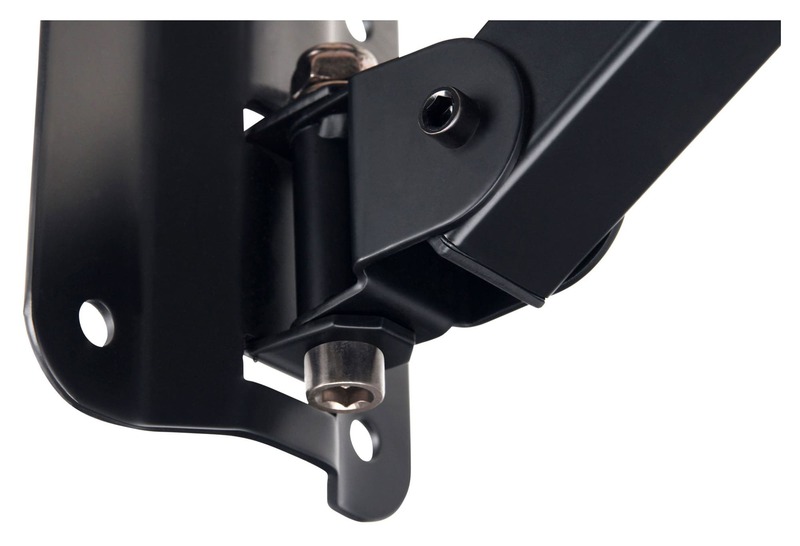 For added security, you can fix the position of the speaker with a safety pin. 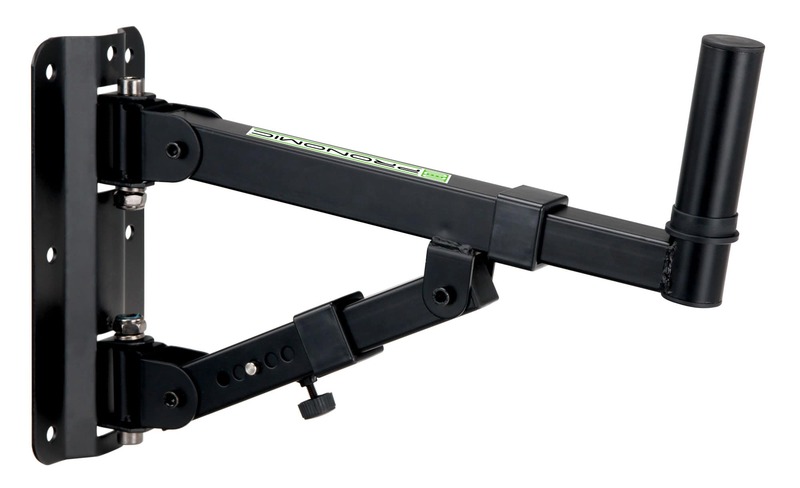 The Pronomic WSM-40 Wall Holder: the ideal solution for the rehearsal room, party rooms, restaurants and schools! Bestnote 1 bin super zufrieden mit dem Produkt. Meiner Meinung nach könnte man die Dübel und Schrauben weglassen im Paket weil diese wirklich nichts taugen.